2 Responses to Amending the State Constitution: Vote NO in November! Oh, wow! Thank you for this! 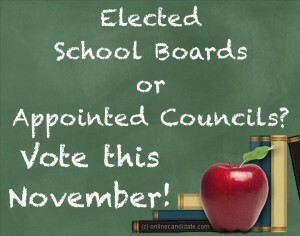 I shall look for it on the ballot and give it a NO-NO-NO! That is SNEAKY! We conservatives claim the principle of “local control”, yet fail to exercise it and then want the state/federal governments to “take over” and solve the problem. 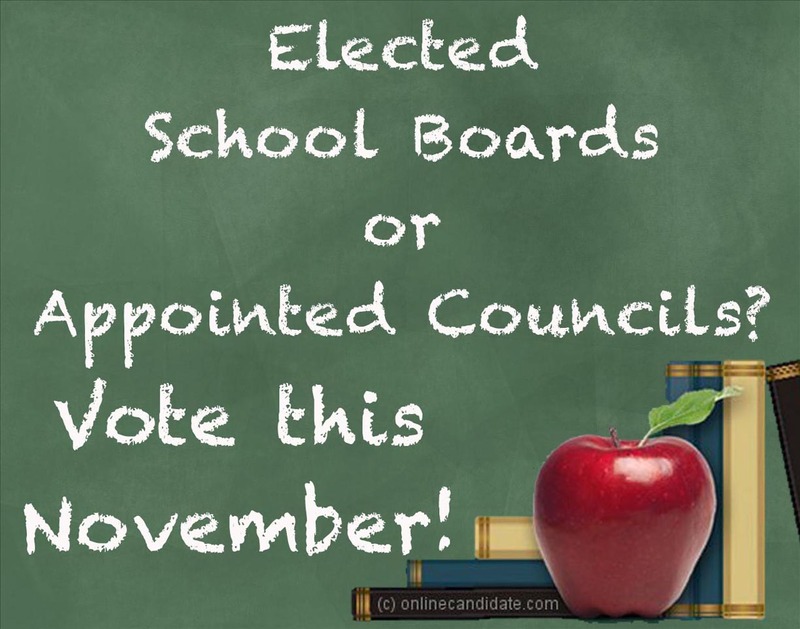 Unfortunately for our county, few if any citizens show up for school board meetings and “local control” is left to the board members who are elected without competition. They are brainwashed by the required “training” given by the state board of education bureaucrats and don’t have the backbone to stand up to either the state or federal governments. Conclusion: It probably doesn’t make any difference how the amendment voting goes, although I will vote “NO”.